We all know vinegar has a bunch of uses, but did you know of these 45 ways to use vinegar around your house? These tips are brilliant hacks to help save money on expensive cleaners and reduce the amount of chemicals you use around your house. *Looking for something else? Try these Uses for Baking Soda. Vinegar isn’t just for cleaning your home! 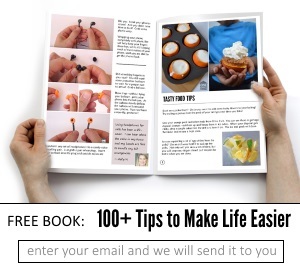 Check out these fifteen tips on how to use them as replacements for some of your health and beauty products. Some sneaky ways to replace cleaners around your home. Check out these five ways vinegar can help with some common pet problems. Yeah, just a few more ways to use vinegar in your day-to-day life – like some of these Cleaning Hacks. There you have it! 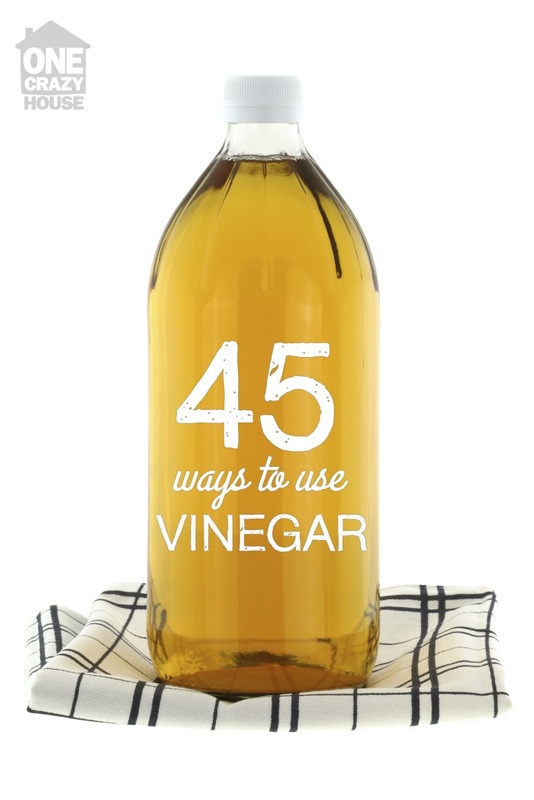 45 crazy ingenious ways to use vinegar around your house.